Mick Jones, director Julian Schnabel and Guest at the screening of "The Diving Bell And The Butterfly" during the BFI 51st London Film Festival. 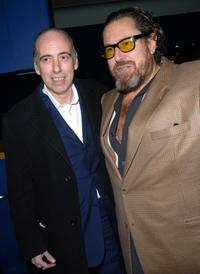 Mick Jones and director Julian Schnabel at the screening of "The Diving Bell And The Butterfly" during the BFI 51st London Film Festival. 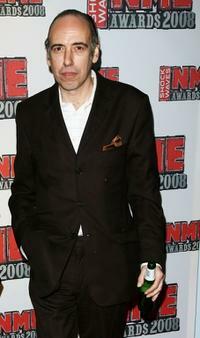 Mick Jones at the Shockwaves NME Awards 2008. 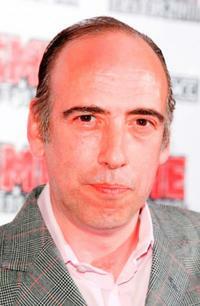 Mick Jones at the screening of "The Diving Bell And The Butterfly" during the BFI 51st London Film Festival. 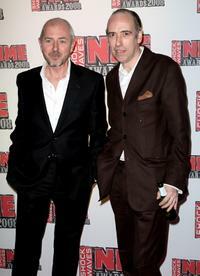 Mick Jones and his guest at the Shockwaves NME Awards. Mick Jones, Bobby Gillespie and Mani at the Shockwaves NME Awards. 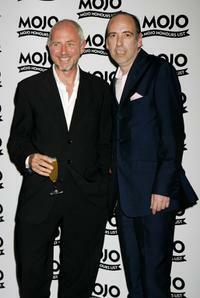 Mick Jones and Tony James at the Mojo Honours List Awards Ceremony. 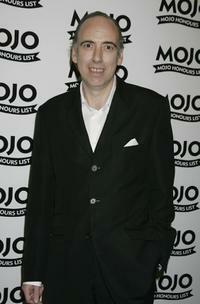 Tony James and Mick Jones at the MOJO Honours List Awards. 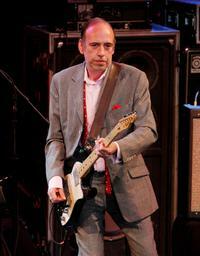 Mick Jones at the Mummy Rocks, a party for children supported by St Tropez. 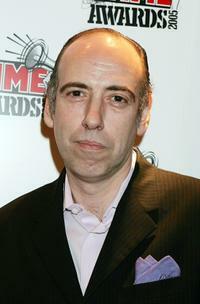 Mick Jones and Guest at the UK premiere of "The Wrestler." 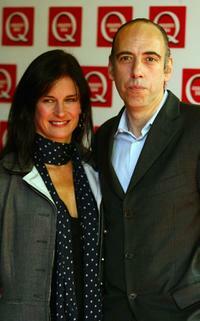 Miranda Davies and Mick Jones at the Mummy Rocks, a party for children supported by St Tropez. 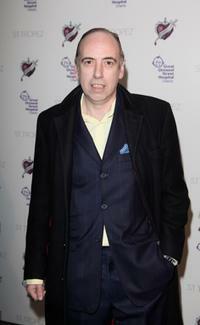 Mick Jones at the 1st Annual U.S. NME Awards. 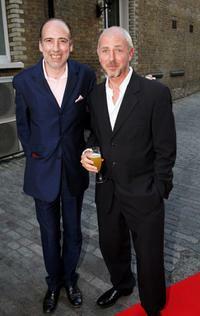 Tony James and Mick Jones at the Shockwaves NME Awards 2008. 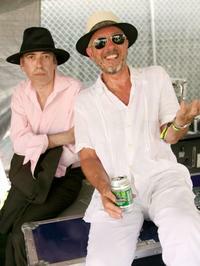 Mick Jones and Tony James at the Coachella Valley Music And Arts Festival. 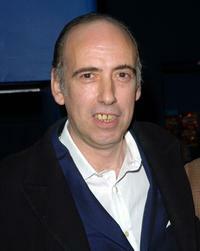 Mick Jones at the Shockwaves NME Awards 2005. 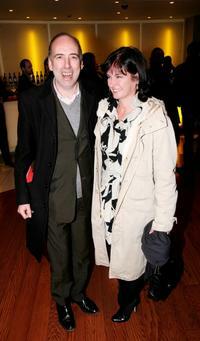 Mick Jones and Guest at the Q Awards 2004. 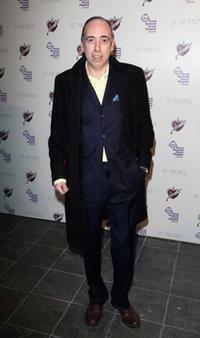 Mick Jones at the MOJO Honours List Awards. 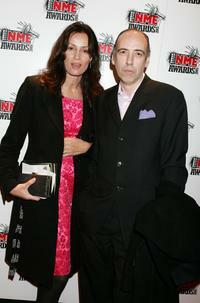 Mick Jones and guest at the Shockwaves NME Awards 2005.